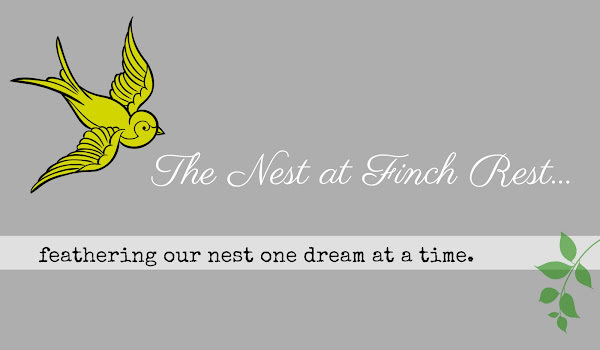 The Nest at Finch Rest: Must See Series - you will thank me! It reminds me one show I used to watch in HGTV, "If walls could talk". So what have you been up to, Dear One? Thanks, Michele! I will start watching and see how it goes. I am in the midst of purging, organizing, packing and moving, so this is en pointe for me right now! We are downsizing, and I have been in process since Christmas. I can't imagine what this series will bring, hopefully not more anxiety than I already have, lol. Okay, Michele, I'm back to thank you! I watched all 3 links you sent, and intend on watching more. I can't wait to share this with my Panoply sisters, one of whom is a primitive collector who loves....yep, pottery! I will take a look and get back to you. 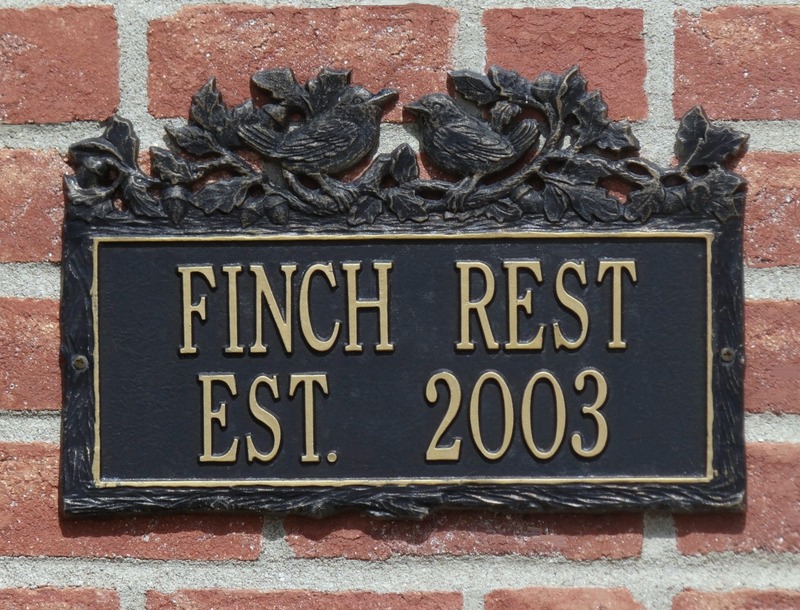 Hope you are well, it as a joy to see your blog pop up in my feeder. I have been watching this and love it... Also, watched where he met his long lost sister this morning. Awesome story..
NO- but I think I need to now - thanks for recommendation!!! !